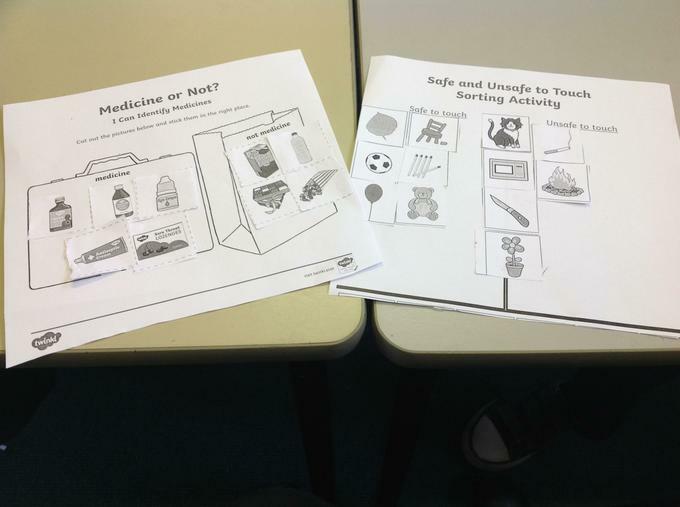 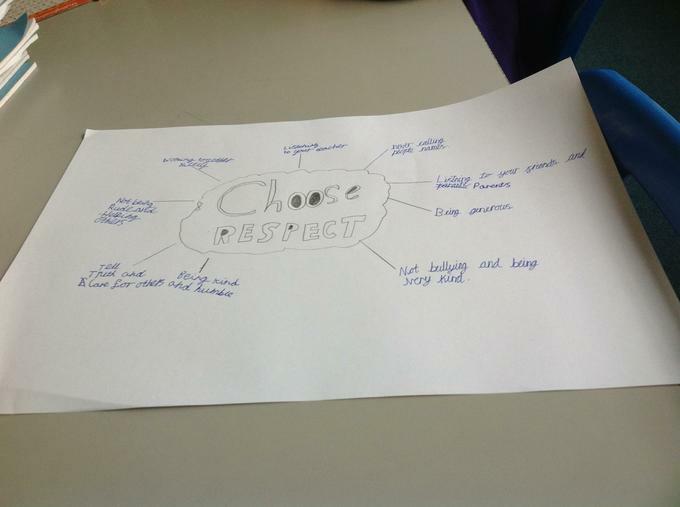 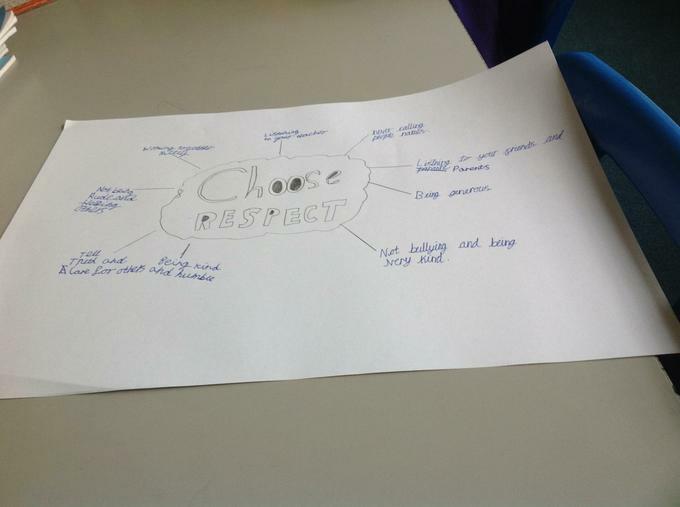 It is anti-bullying week this week, today we have been looking at how we are all respectful to each other despite the differences we may have. 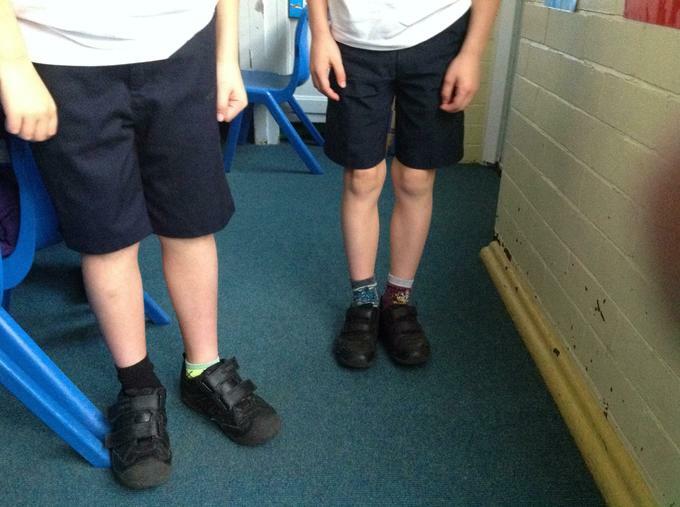 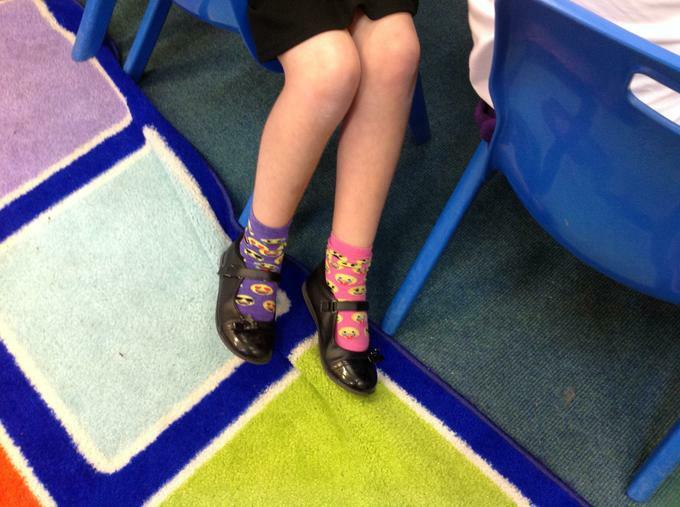 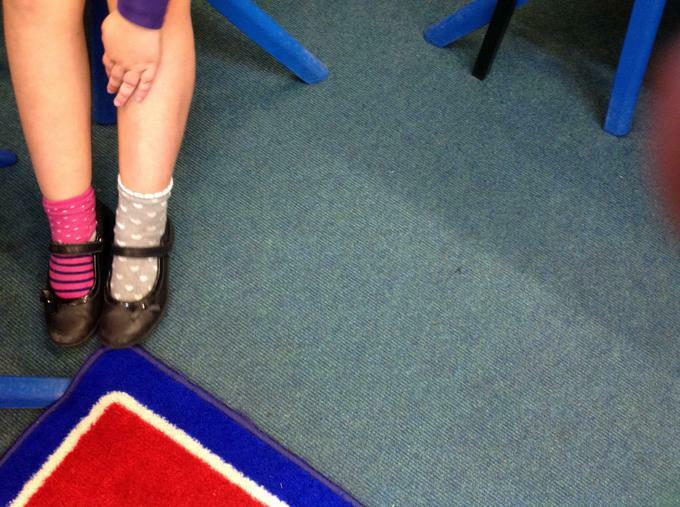 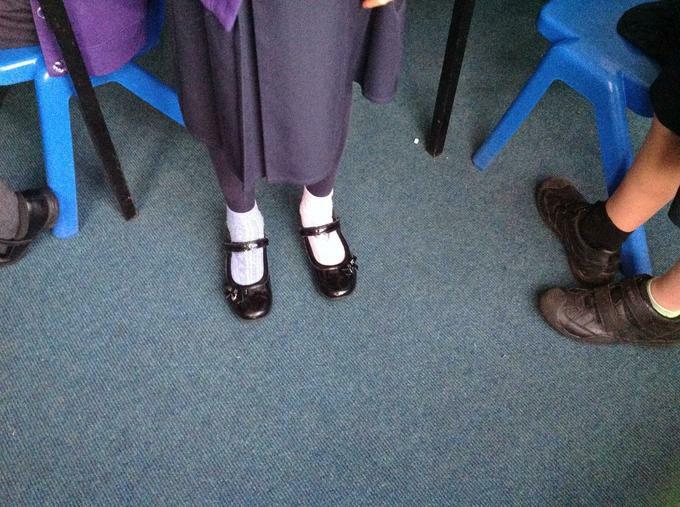 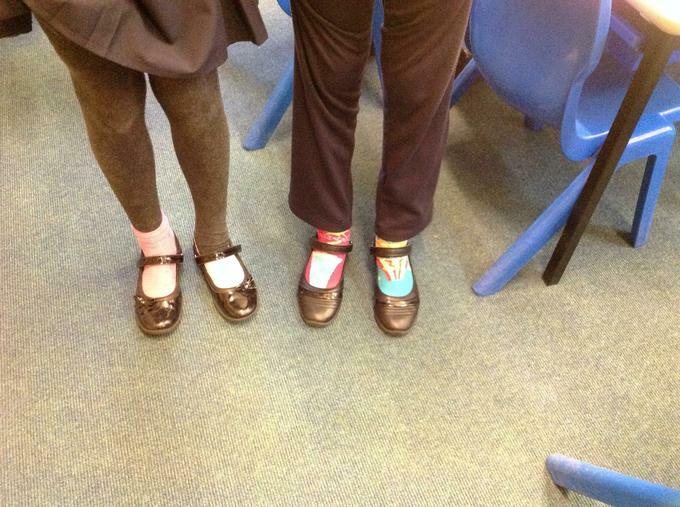 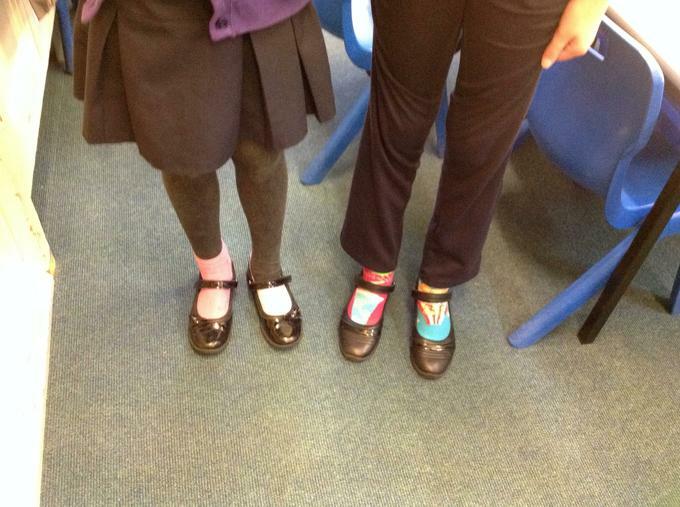 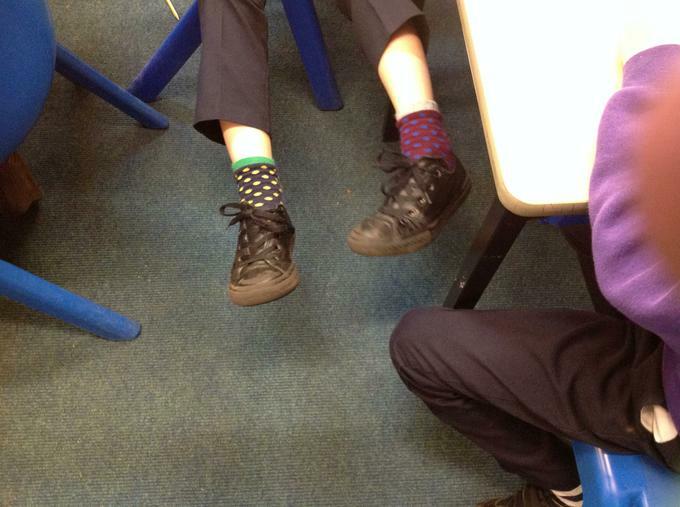 We came to school in odd socks to represent that we are all different. 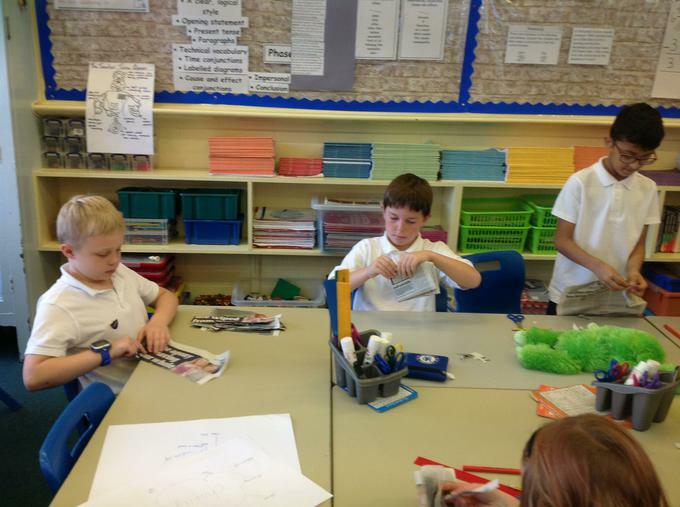 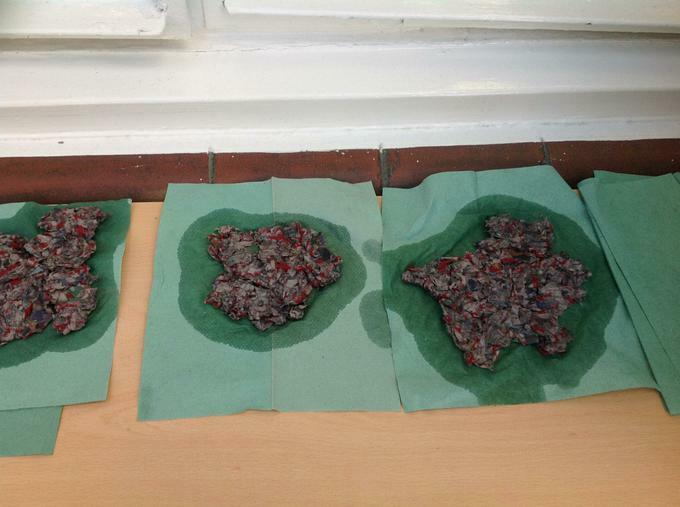 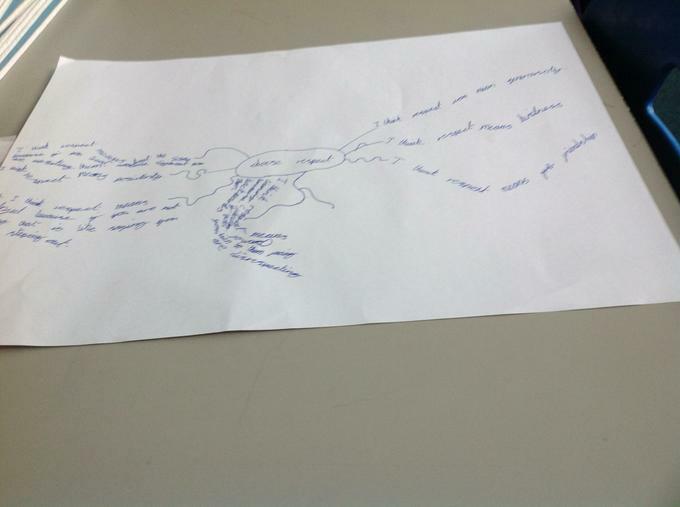 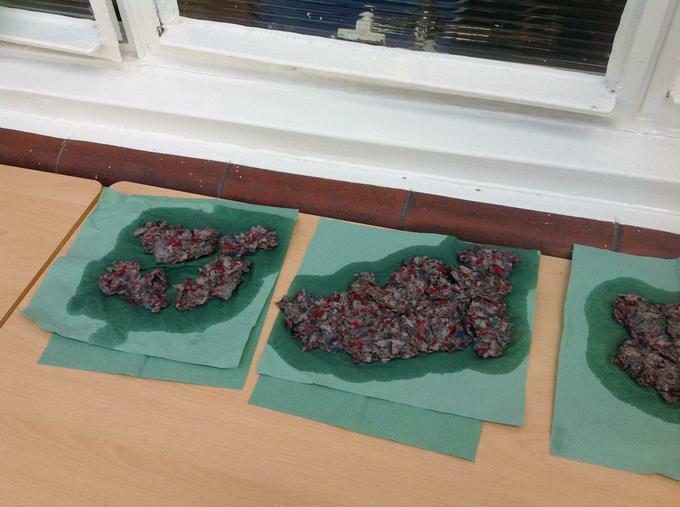 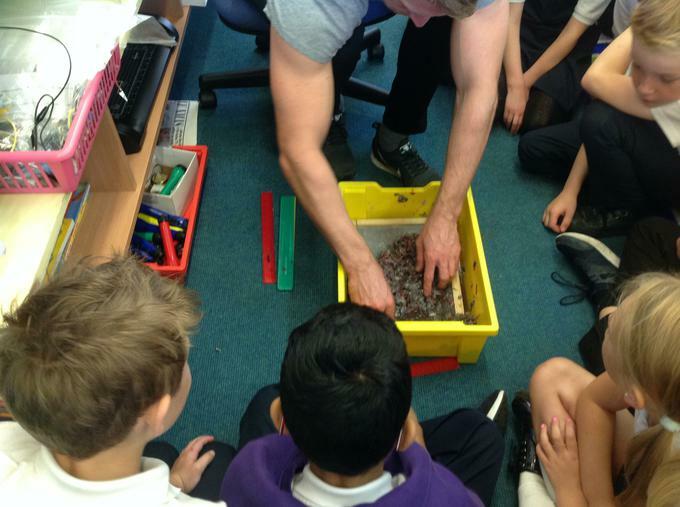 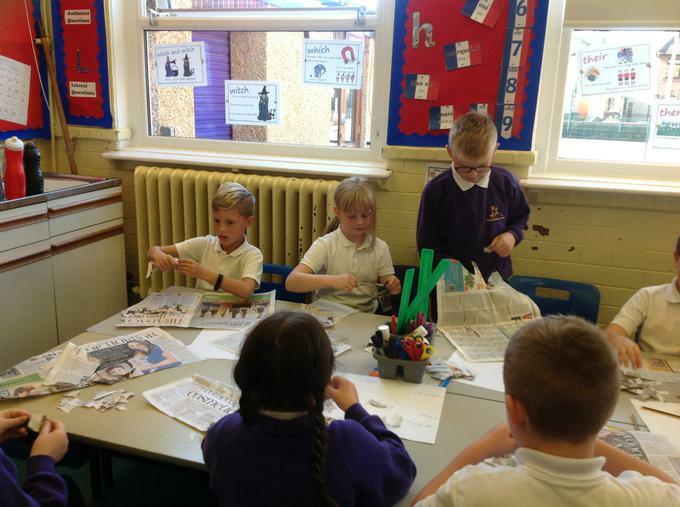 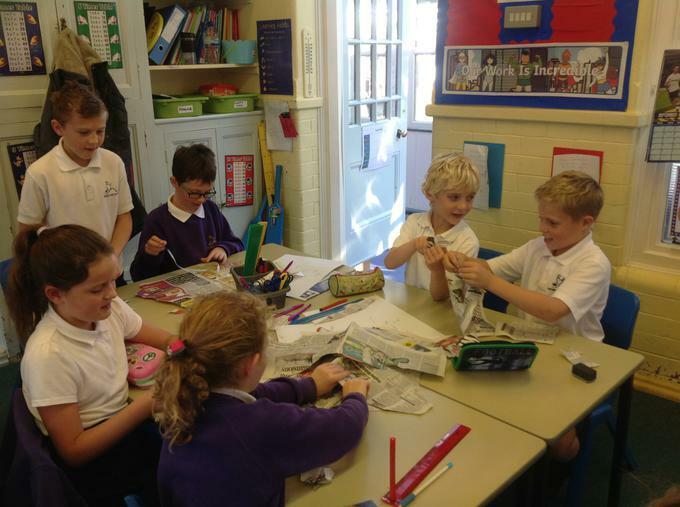 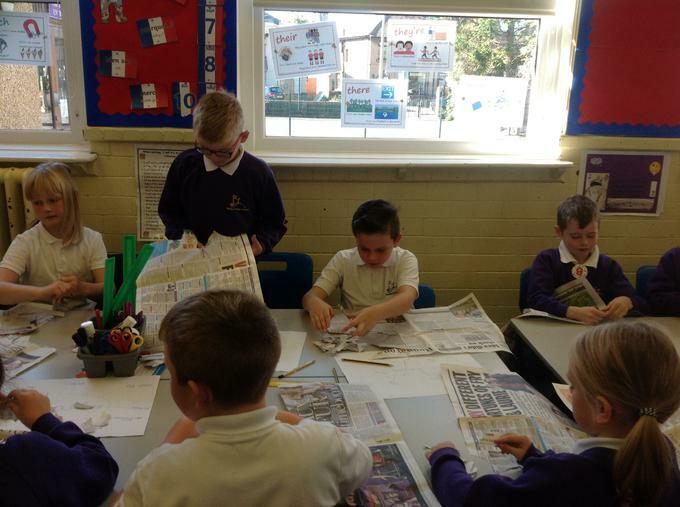 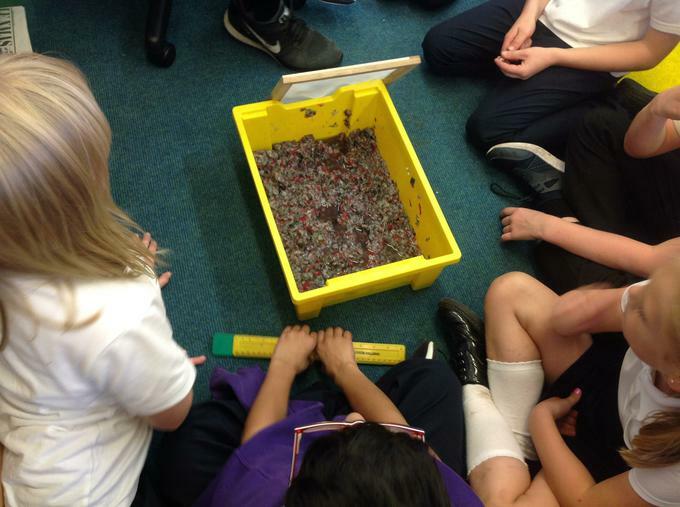 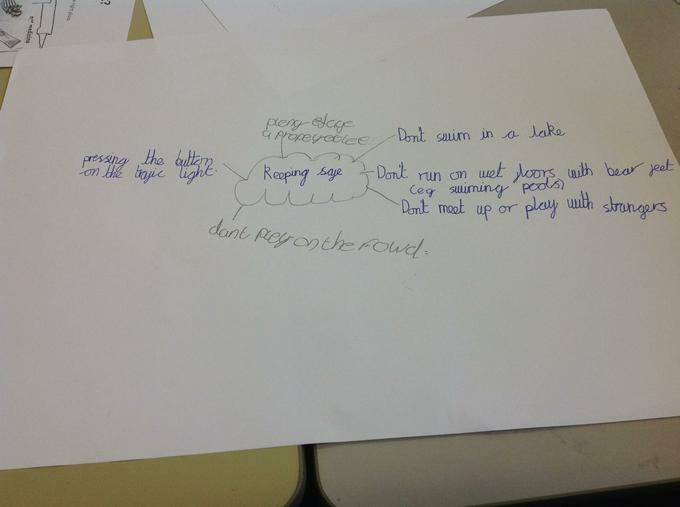 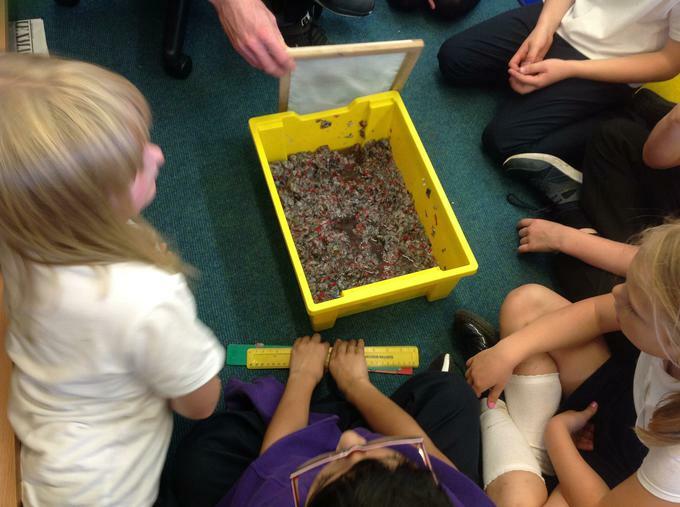 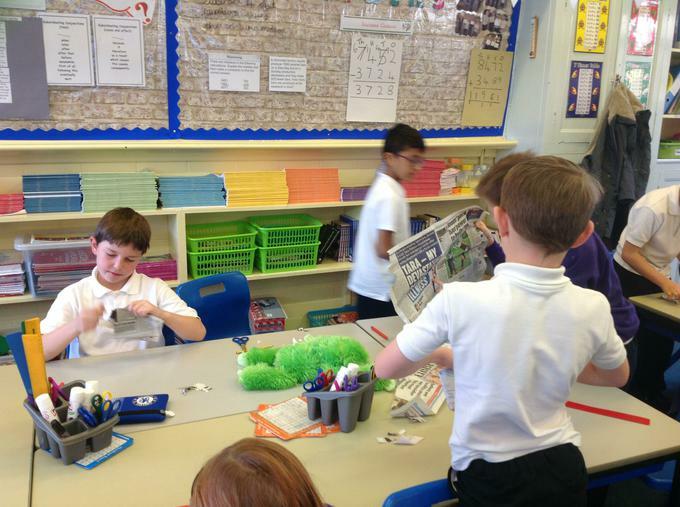 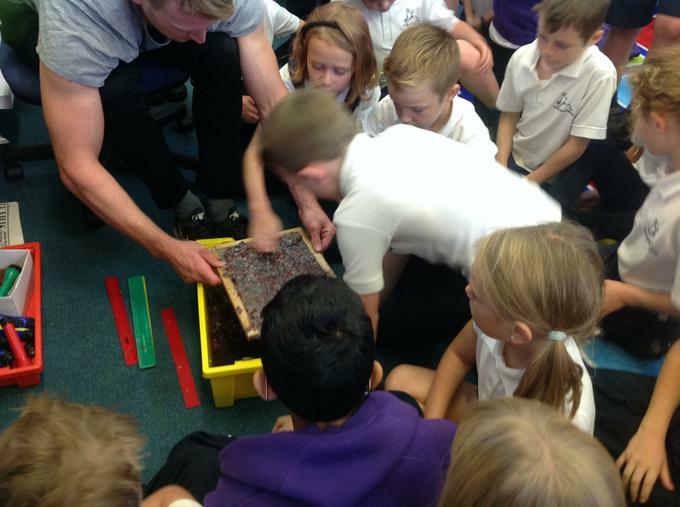 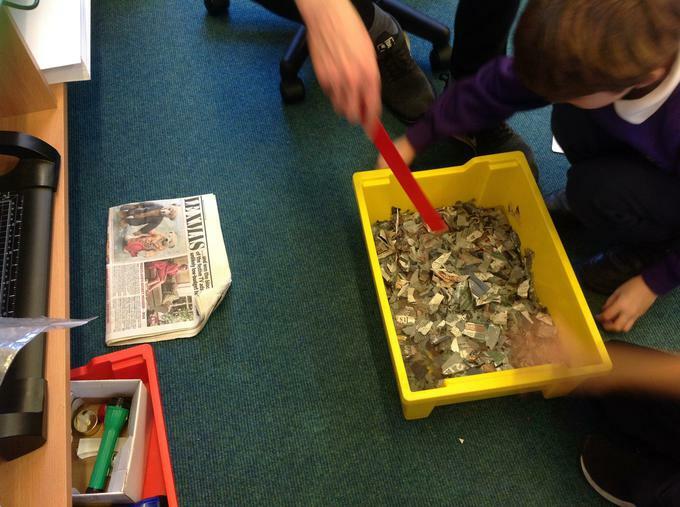 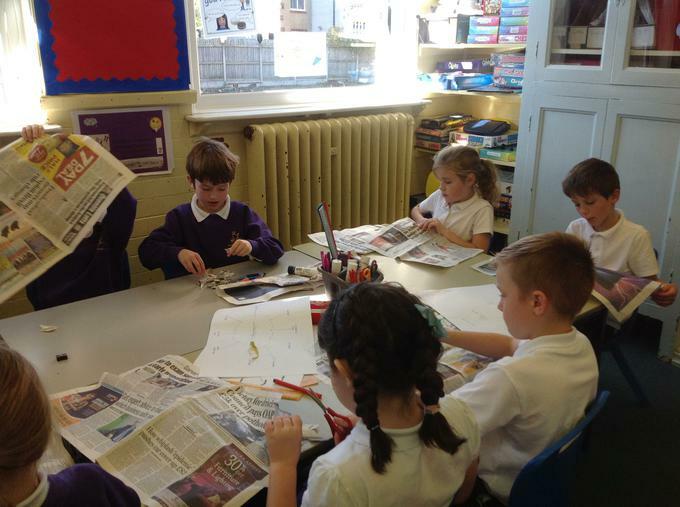 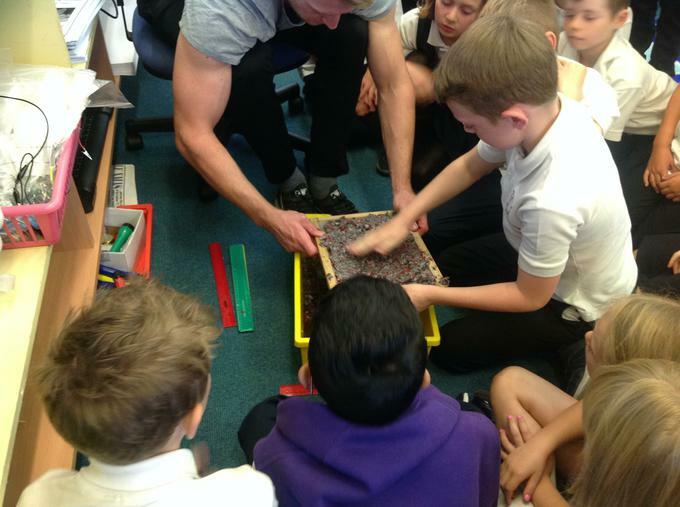 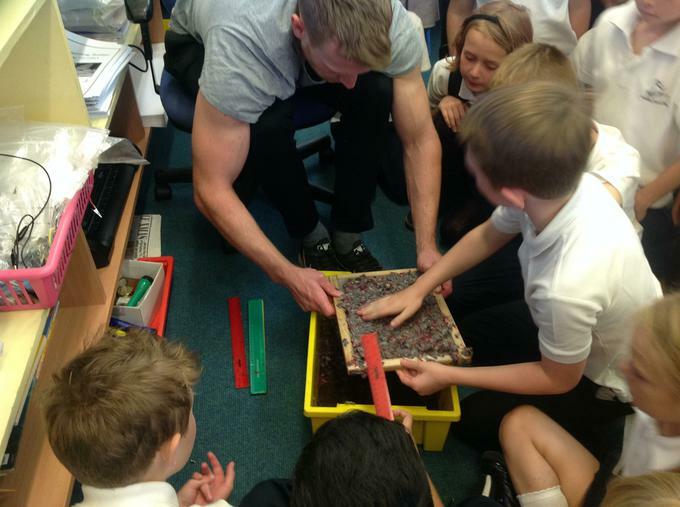 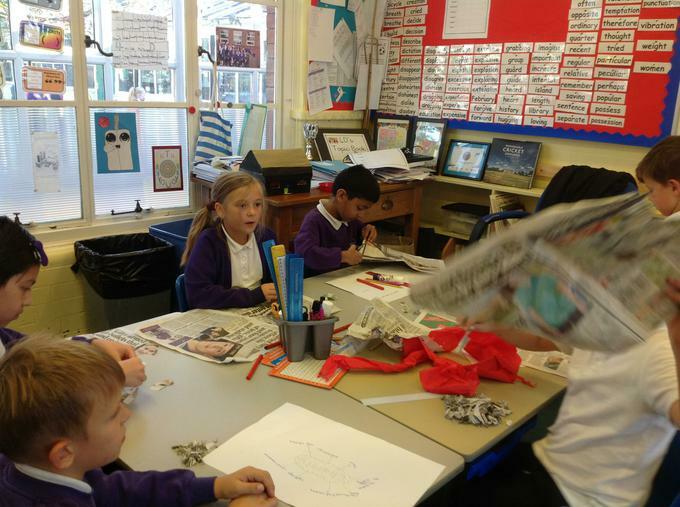 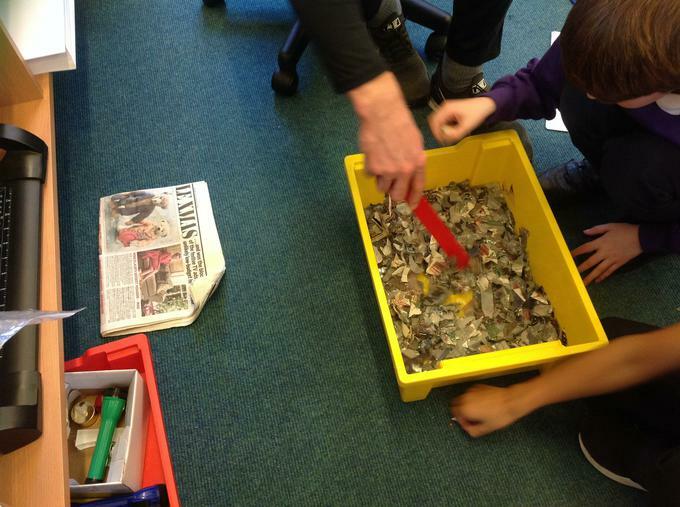 We have been looking at re-cycling and we have tried to make our own paper. 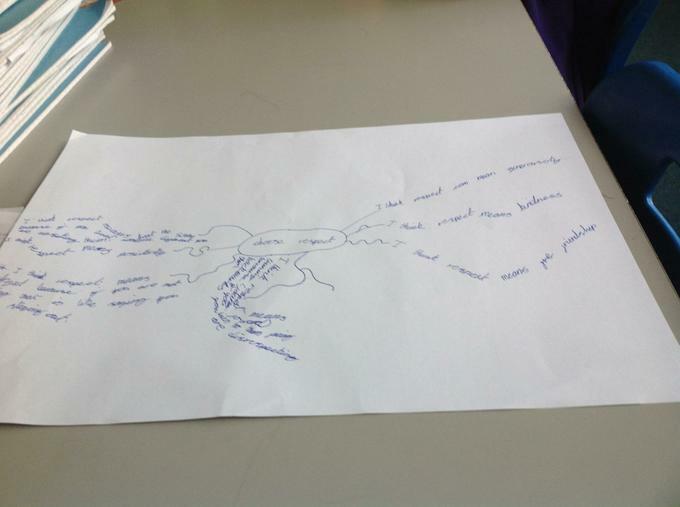 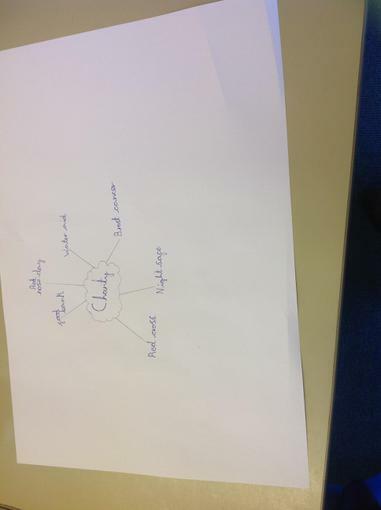 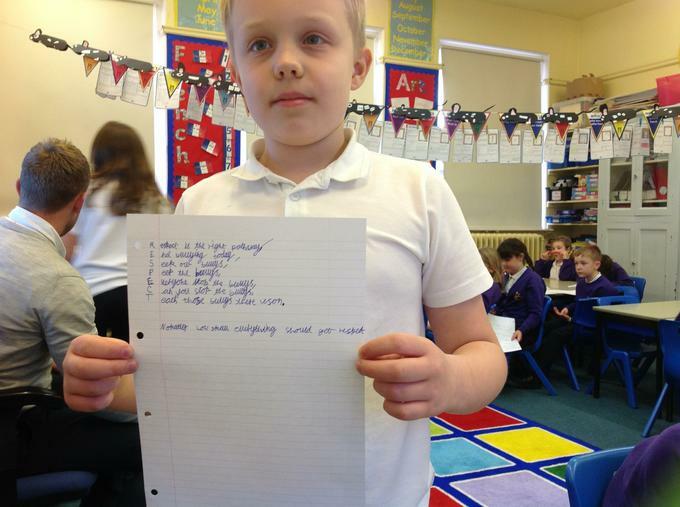 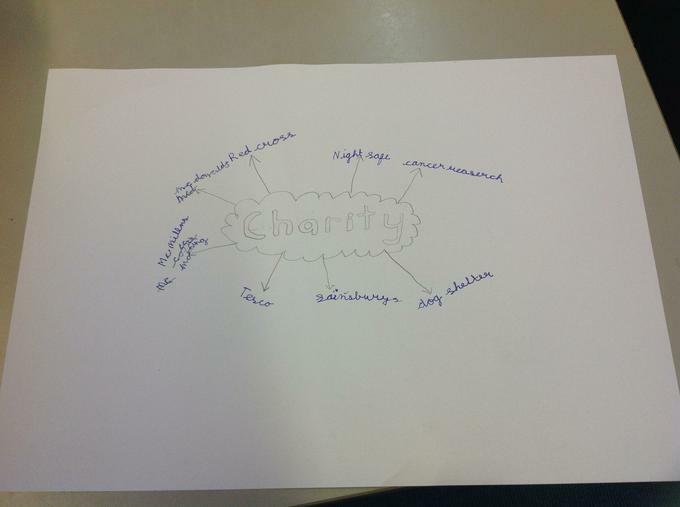 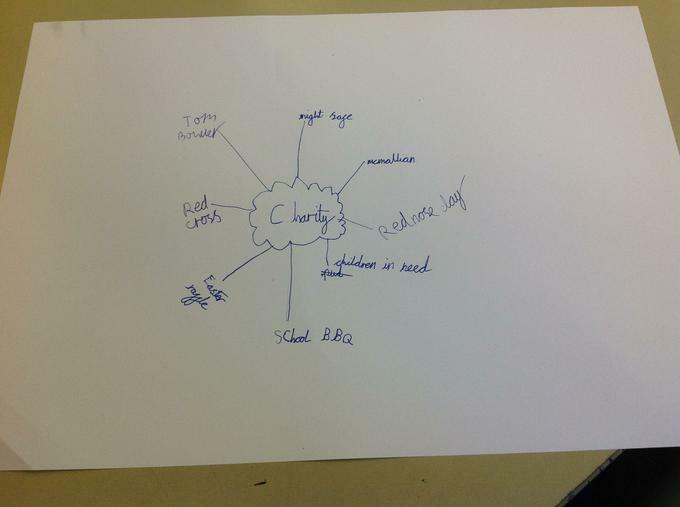 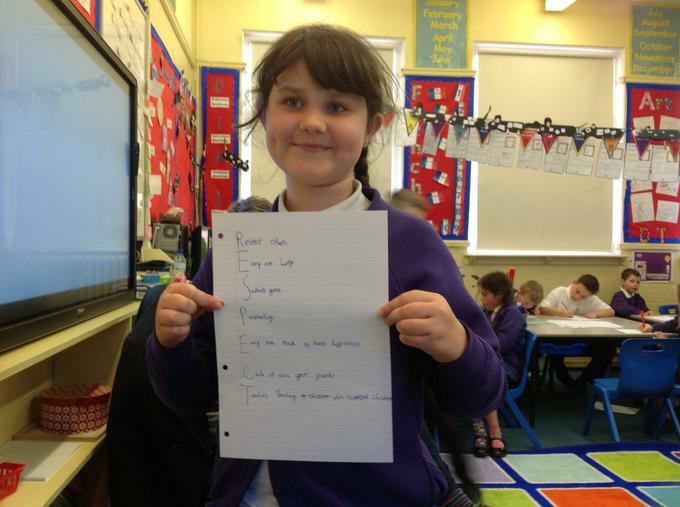 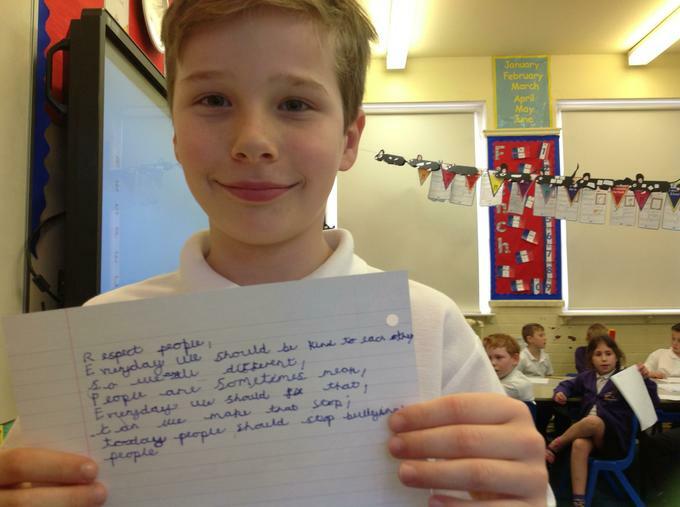 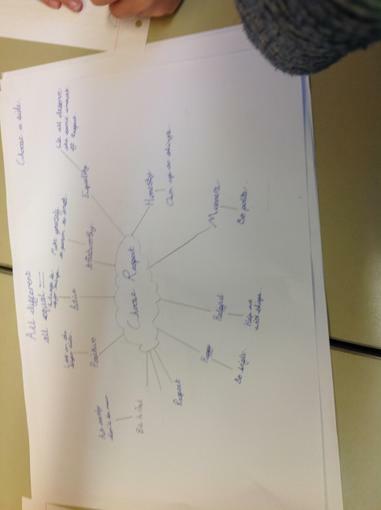 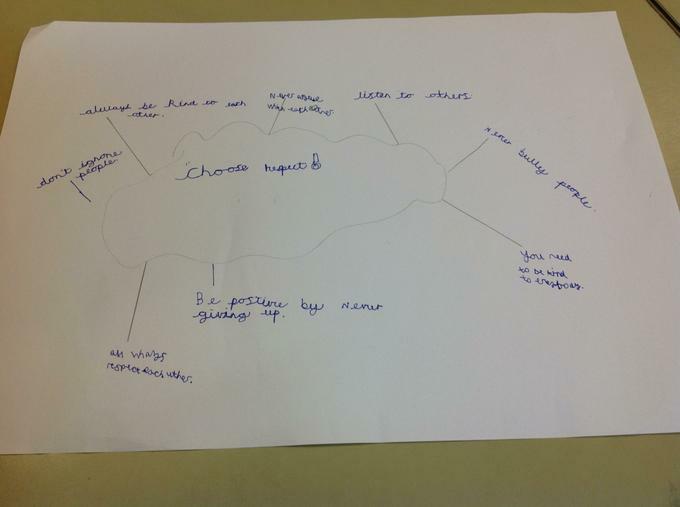 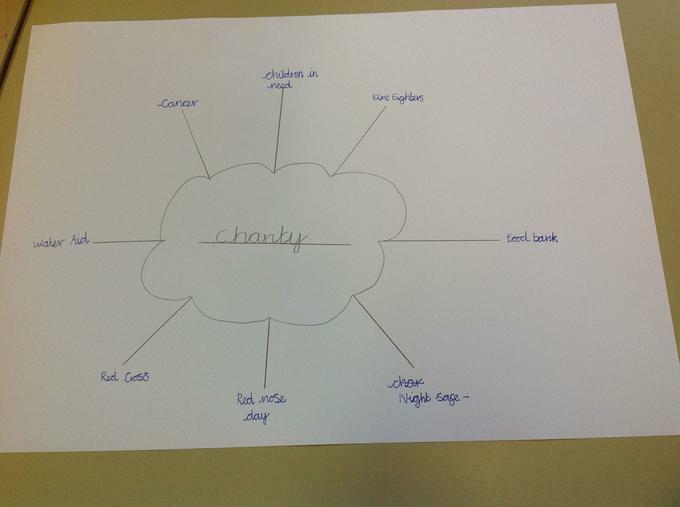 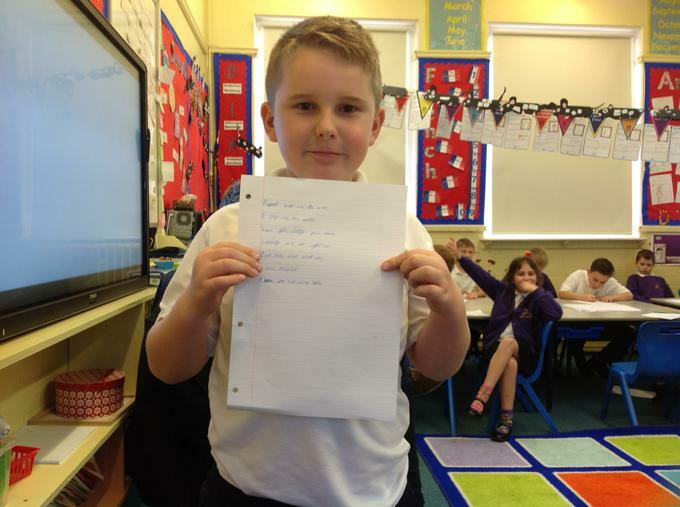 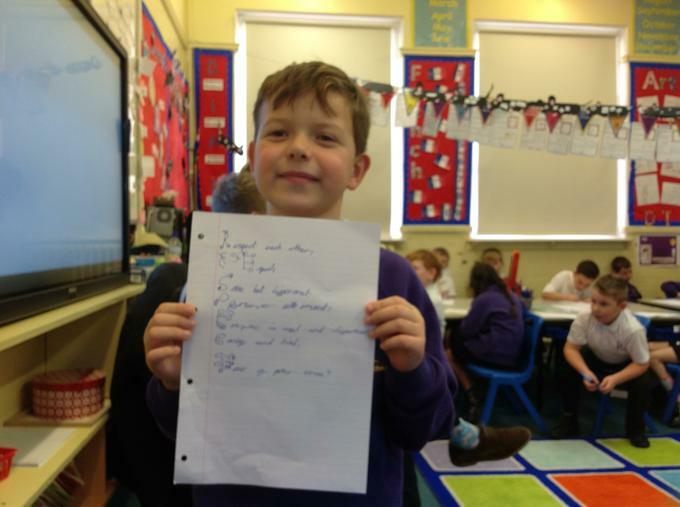 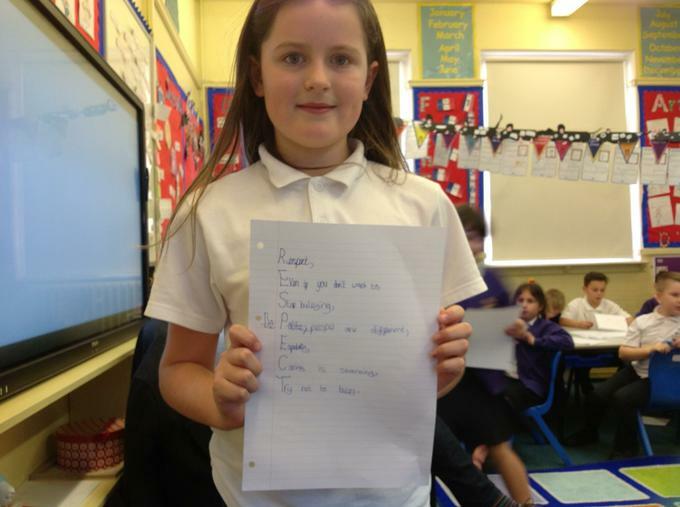 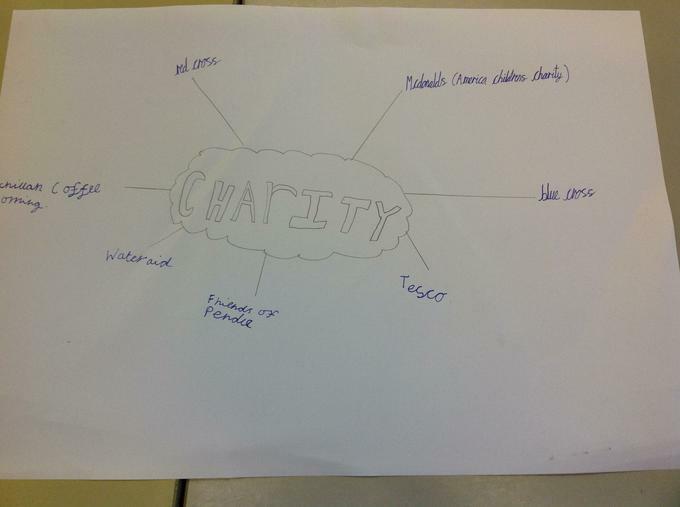 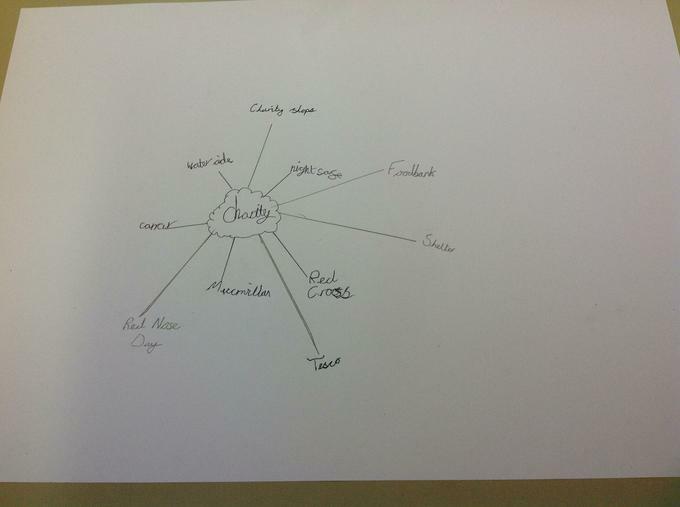 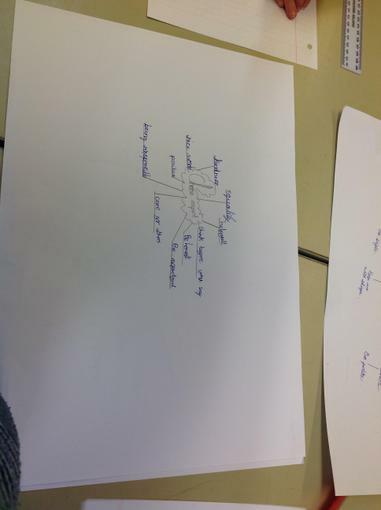 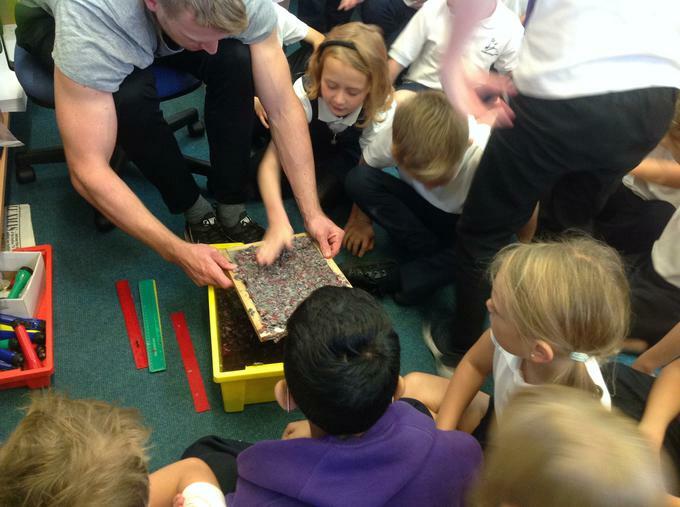 We worked in pairs to see how many charities we could think of and knew.